In light of Sternfenster’s latest ongoing development, a brand new, 35,000 sq. ft. aluminium factory, we talked to national sales manager, Steve Lane, to find out more about what the fabricator has to offer. W.A. What Does Your Aluminium Range Consist Of? S.L. We supply a comprehensive range of Smart aluminium windows and doors, including shop fronts and bi-folding doors in any configuration. Our in-house paint spray facility enables us to offer customers maximum flexibility in terms of colour as well. Windows in our aluminium range are available in three well-considered profiles, accommodating virtually any requirements for energy efficiency, security, performance, and aesthetics – these are the Alitherm 600 & 800, and Heritage 47 suites, the latter being specifically designed for modern alternatives to old steel windows. We also offer Smart EcoFutural Tilt & Turns, suitable for all types of applications. Our shop fronts and commercial doors are manufactured with the Smart Shopline profile systems, whereas for our very popular bi-folds we use Smart Visofold 1000. 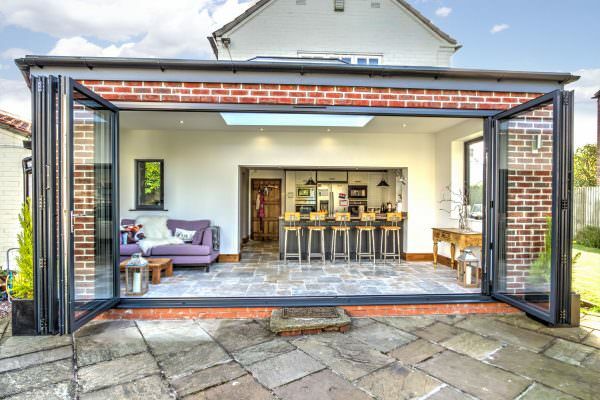 We also supply French, residential and sliding patio doors, enabling our customers to capitalise on every opportunity across both the residential and commercial sectors. W.A. How Else Does Your Aluminium Offer Stand Out in Today’s Tight Market Place? S.L. It’s the whole support package we have designed for our installer customers that is really placing our aluminium offer head and shoulders above others. We have 40 years’ experience in operating a local retail window business and we’ve put that knowledge to work to the benefit of our trade customers. If a PVC-U installer is thinking of expanding its offer to include aluminium products, we can support them through every step of the process with technical expertise, quoting and ordering assistance, and utilise our retail experience to help kick start their sales. Furthermore, we have dramatically simplified the quoting process on aluminium, and made our products even more accessible for installers of any size, with the introduction of straight forward price grids and order forms. They can also order online, through our Easy Admin facility on the customer-dedicated Sternfenster Plus portal – an online resource packed full of information on our products, processes, as well as marketing support and technical data, to name but a few features. 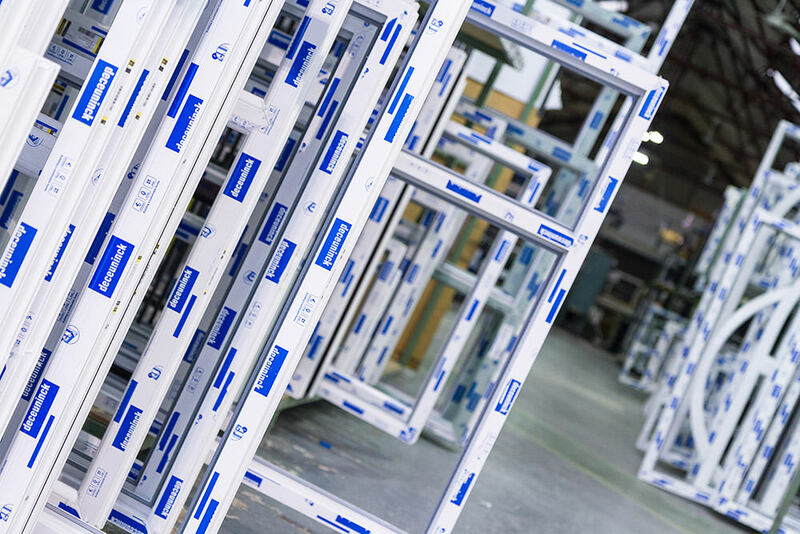 Simply put, we supply high-quality products via a very easy ordering process, on quick lead times and at irresistible trade prices, and this is why more and more installers are turning to us for their aluminium frames. W.A. Why Have You Decided to Invest in a Brand New, Aluminium-Dedicated Factory, and When Will it be Completed? S.L. With aluminium products dominating the market for commercial applications, and their popularity boost within the residential sector over the past few years, our investment is the next step in Sternfenster’s evolution as a market-leading trade fabricator. We have experienced considerable growth in demand from our trade customers, and our dedicated factory will equip us to further expand and develop the product range and services we’re providing. This will ultimately enable our installers to capitalise on more lucrative opportunities and appeal to a larger audience of potential new customers. The new plant, which is set for completion in September, will have two production lines to begin with, as well as our own in-house powder coating facility, placing us in a position to offer even quicker leads, and more choice within our aluminium range. W.A. 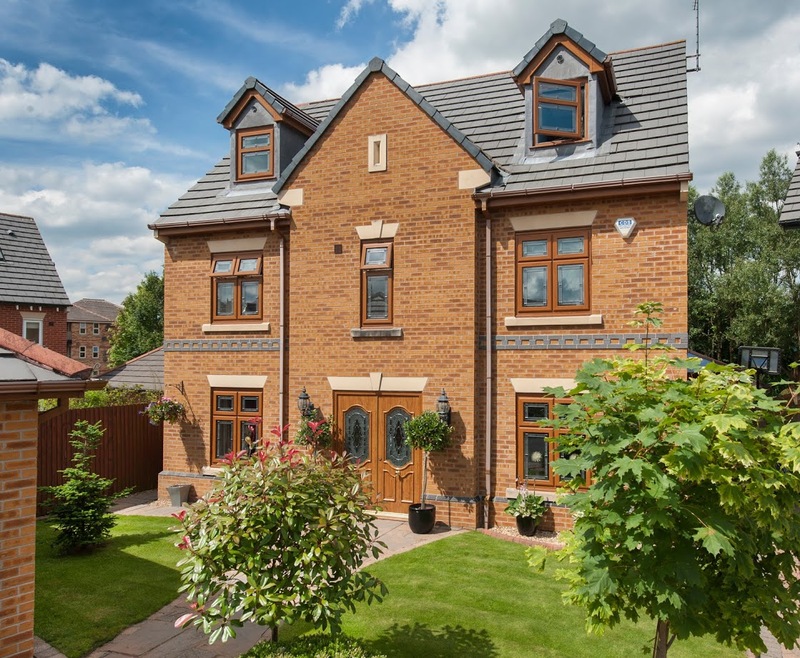 With a Complete Range of Aluminium and uPVC Windows and Doors, and the Recent Launch of an Exclusive Timber-Look Range, StyleLine, What Other Products are you Looking to Add to Your Offer this Year? S.L. Our growth strategy relies on offering great customer service and innovative products to our clients. We’ve got a few very exciting developments in store, some of which include the launch of other unique products that will further help our installers differentiate themselves with windows and doors that stand out in the market place.